Virgo (Aug. 23-Sep. 22) — Virgo is a mentally oriented, highly intelligent, nervous sign that needs to remember it’s made of the element earth, not air. That’s another way of saying that your life is a constant process of translating from idea to reality and back. Ideas are not enough. Yours is not the sign of science but applied science. The difference is similar to that between working in theoretical physics and learning how to be a master baker, or using your skill in chemistry to be an expert hair colorist. Applying ideas can be challenging because the mental world changes so much faster than the often-stuck dynamics of the physical world, and we’re often at a loss for how to translate between the two. That would be your job: to identify ideas and how to apply them; to match up problems with corresponding solutions. You must be a master of what you do, though you’re likely to have at least two dominant areas of professional competence and two entirely different careers you’re developing. You have a fast, inventive mind but may squander that on doubt, which is rooted in self-doubt. If you’re ever wondering where your creative energy goes, look there. Of all the signs, Virgo needs to cultivate self-esteem as a primary life strategy. One way to do that is to mediate on fairness, and make sure that what you do actually honors your true principles. Having good self-esteem doesn’t mean you’re better than others — only that you are right to be you, to accept yourself and to be accepted for who you are — in that order. This is one reason why so many Virgos opt for helping careers; it helps you to feel useful. You have a way of contradicting yourself and expecting others not to notice; it would help if you admit these contradictions so you don’t leave everyone constantly wondering where they stand with you. Men born under this sign are advised to make good friends with their inner woman. Virgos can be extremely hard on themselves and need to learn how to replace the criticism with a balanced level of self-appreciation, and valuing the subtle things in life. The planet of Virgo is ever-changing Mercury, and the mysterious Chiron is a close cousin. If you want to understand yourself better, study where these planets are in your chart. You’re also sensitive to Mercury retrograde, so make sure you know when that’s happening and plan accordingly. Yours is a mutable sign, coming at the end of a season, leading into the next. 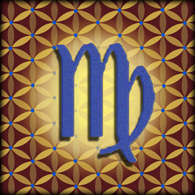 Unlike most other signs, Virgo is organized concentrically. 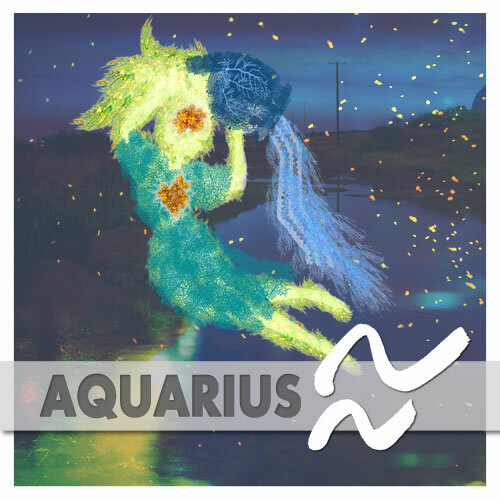 Most of the zodiac is a study in dualism, from the two horns of the ram in Aries to the twins of Gemini to the two waves of Aquarius. The symbol of Virgo is an individual person. Based on this, one new to astrology might think this personhood issue would be simple for you. 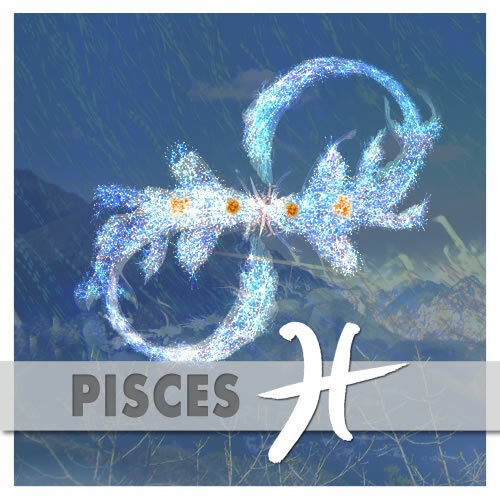 But the arrangement of your sign in relationship to the rest of the zodiac tells a more complex story. I’ll give a few examples. The sign after yours is Libra; that is called your solar 2nd house, the house of your values, personal resources and self-esteem. 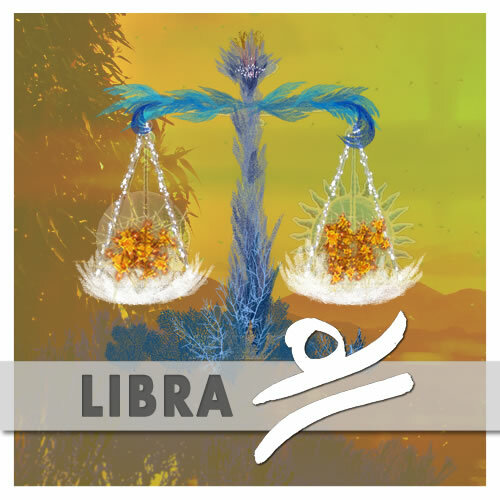 Libra is the primary sign of relationships, so there is often someone else involved in your sense of self-worth. That makes sense, because you so often look for it in relationships. Where we find Aries in a chart often tells us about how a person finds their strongest sense of identity; Aries is about intentions, personal initiative and the quest for self-awareness. 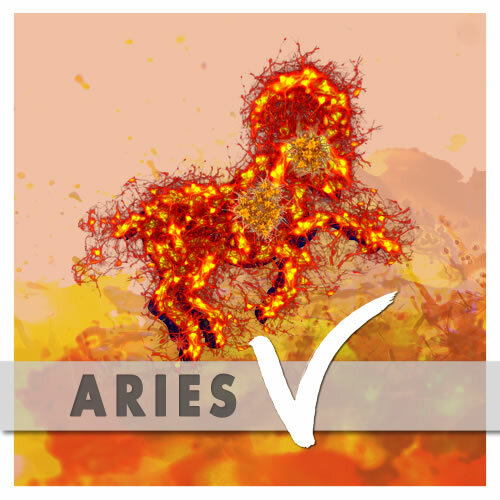 In a Virgo chart, we find Aries in the solar 8th house — the house of shared resources, contracts and commitments. 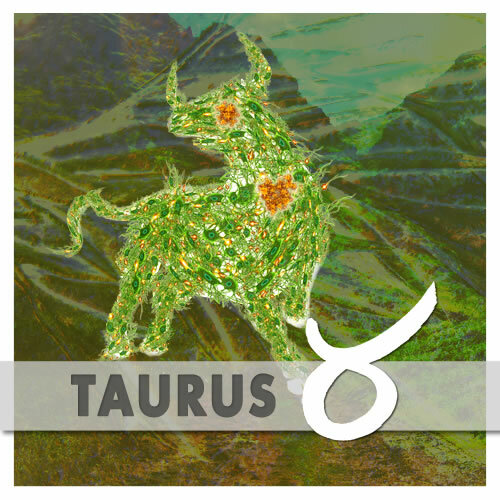 This means that the moment you tap into Aries energy, you come out in the presence of one or more other people. We can look to the 10th house for a clear sense of a person’s intentions, such as their most vital goals and their sense of who they want to be in the world. 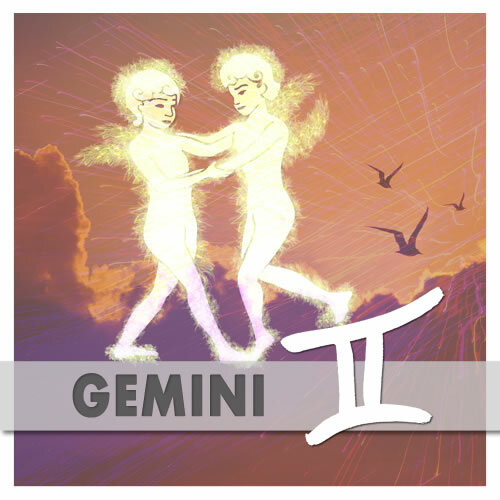 When we look in your solar 10th house we find the sign Gemini, the most dualistic sign. Its image is two people; which suggests both a relationship, as well as two sets of goals that affect your relationship to yourself. 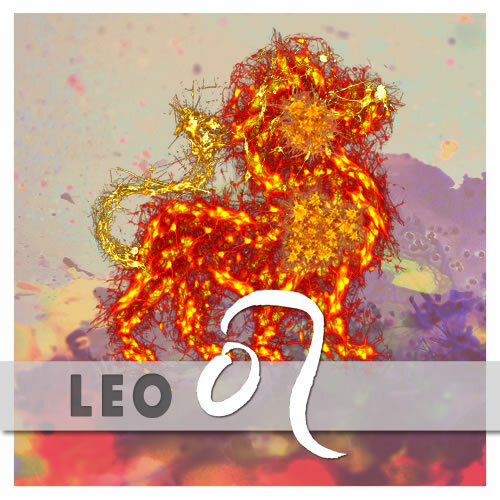 So when you move from your primary identity (Virgo) out to the other directions of the wheel — which is inevitable, because we always draw energy from many facets of ourselves — you often find yourself expressing, or in relationship to, some property that gets you involved with others. One of the reasons for your notorious insecurity is that you struggle to locate a place where you can ground a solid sense of identity. As a result, things move from I to We quickly in your life; that’s a big part of the ‘dedication to service’ so often spoken of in textbook descriptions of your sign. The rapid shift in any thought process from I to We dilutes your already challenged grasp of who you are. I’ve said that Virgo is structured concentrically. This is another way of saying that, if we look to astrology for some information, you contain an inner being with whom you are in continual relationship; a living being whom you are nurturing and helping grow, if you pay attention. To some extent this is true of everyone, but it’s a potent metaphor in your chart. The biggest secret you keep is what you want. You tend to hide this from others, and you tend to hide it from yourself. This is one reason why your self-esteem is such a touchy issue for you. You hide the facts of what you want, and then using reverse logic, decide that because you don’t get them you must not deserve them. But the reason you don’t get them is because you haven’t aligned with your will and desire. I have a theory about the secrecy bit: it’s protective. Your tendency to make everything relational needs (in theory) to be counterbalanced by some form of withholding in those relationships, so that you keep a little bit of you for yourself. Yet your struggle to actually share your deepest self in your relationships tends to skew the results of your relationships. Hold back and things get weird; offer yourself and you can lose yourself. While you think of yourself as an expressive, on-the-level person, you would benefit from comparing that assessment to the long list of things you have kept from both public view and also from view in your most personal relationships. You may associate being secretive with something inherent in your nature. It is not actually inherent; it’s an interpretation, or an adaptation to the world you perceive. The way it looks astrologically is, you feel like if you’re not extremely careful, you will compromise your identity merely by being in a relationship. The closer to someone you become, the more your identity can be compromised; the less certain you feel; the more vulnerable you feel, with less ability to express yourself or even hold your awareness at the center. If this is true, then it would follow logically that if you hold back you ‘preserve yourself’. But actually, the idea is not preservation: it is growth, change and cultivation. Were the zodiac made up of plant symbols (not a bad idea, of its own) your sign would be depicted by a seed. You carry around potential like a pregnant woman carries her nascent child. For a while, the child is part of her. Then she gives birth and the child becomes its own entity. The difference here is that you are both the mother and the child in this description. Who you give birth to is yourself; and this is an ongoing story of your life. By the whole creative process, she means: the creative purpose of God and Goddess, the cosmos and humanity. The whole creative purpose. Virgo, the Virgin, is in part a reference in our culture to Mary, the mother of Jesus. So for Christians, this may have special significance. She also represents Eve, a supremely important figure in our current mythology; in another dimension, Virgo also represents the goddess Isis, who is perhaps less a part of our culture but whose name we’re all familiar with. Very warm and down to Earth. And in short, yours is the sign of goddess worship in the middle of a patriarchal world. 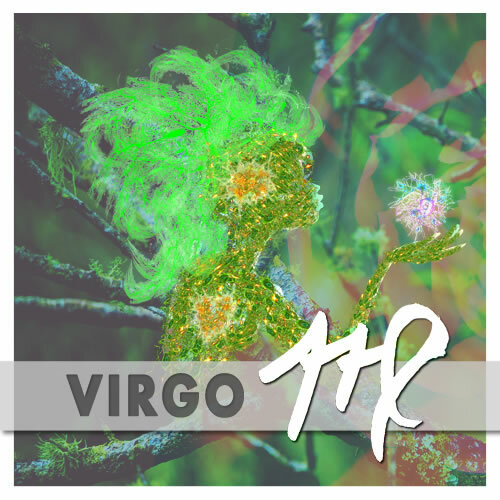 Virgo is distinctly related to fertility. The Sun enters this sign each year in late summer as the harvest approaches. 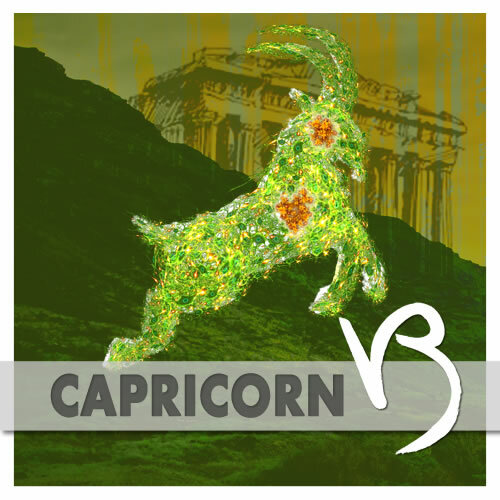 Like the other earthy signs Taurus and Capricorn, Virgo is associated with stability, sustenance and nourishment. In the northern hemisphere, the shift from Leo to Virgo is one of the most visceral sign changes we experience; the quality of light changes distinctly, there is a different feeling to the air, and late summer is very much a season of its own. The sweet touch of melancholy associated with summer’s end is an important part of the emotional signature of the Virgo soul. William Lilly says that amongst physical locations in the world, Virgo signifies a “study where books are, a closet, a dairy-house, cornfields, granaries, malt-houses, hayricks, or of barley, wheat or peas, or a place where cheese and butter are preserved and stored up.” This sign, in its worldly expression, is about food and its preservation, and food for the mind. Psychic absorbency is one of the most helpful Virgo characteristics to understand. Virgo is the original sensitive instrument of the zodiac, the one that can process an ocean of data on next to no electrical current; the one that moves a mountain range with an idea; the one whose logic defies science, then creates new science (very quietly, and for its own sake). But creativity? That is, perhaps, a sensitive spot for you. It could be that you were told you were not the creative one in the brood; it could be that so much else was available to engage your eager mind, because this is, in truth, a fascinating world. You and I both know how deeply you strive to understand how the world works. You are your own most important resource, and don’t forget it. It is true that perhaps to the greatest extent of anyone you know, you feel a duty to share what you have; to have minimal impact on your world; to consume as little as possible. And, as a Virgo, you know it’s your role to make the world a better place, a safer place, to offer if not solace, then solutions. Those of us who know and love Virgos are familiar with intelligent, clever, somewhat nervous people who can never seem to do enough. 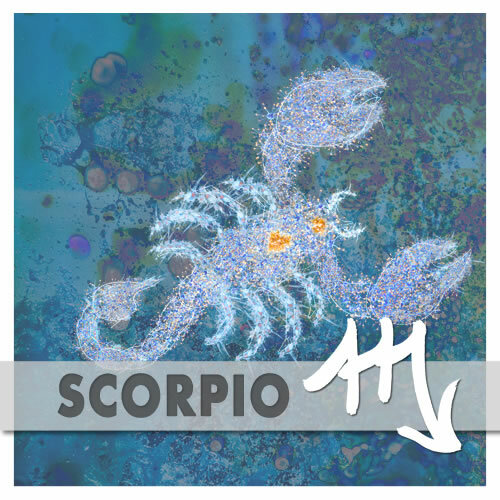 But this is not mental activity for its own buzz; there appears to be something inherently spiritual, transcendent of ego and dedicated to world service that is apparent in who many Virgos are and what they represent. They have a lot of energy to burn and have an inherent need to be of genuine assistance to the world. When they are fulfilling this role, they are generally quite happy and involved; when not, they can become annoying, particularly to themselves. 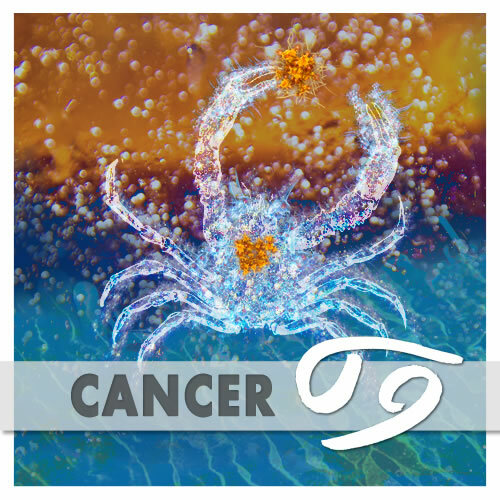 Many astrologers feel that the keywords of Virgo are I Serve, and many born under this sign know exactly what those astrologers are talking about. I would offer the idea that the urge or impulse to serve — that each of us encounters where Virgo is in our charts — is the impulse to give birth to something intended to heal the world. One of the most vital aspects of your astrology encourages you to serve in the capacity of what (in common language) we call a ‘healer’. I don’t like this word at all, but that is the word we use. What I mean is facilitator; one who helps focus energy that helps rather than divides; one who is a locus of energy and information. Chiron certainly has a lot to say about Virgo. Chiron’s dedication to healing, service and perfecting the human experience are related to Virgo rather impeccably. Chiron always seems to be struggling to bring something from a ‘higher level’ into the physical plane. Chiron will do whatever it needs to do, again and again, until he gets it right. It is not easy integrating the energy of one level of experience into the other — anyone who has tried to bring loving vibes into their place of work might know what I’m talking about — but with persistence, it can be done. And Chiron is persistent if nothing else. Chiron of Greek mythology was a surgeon and the primary teacher of Asclepius, the god of medicine. There is not a lot of room for error in these distinctly human fields of work. The roles of both teaching and nursing have long been associated with Virgo. 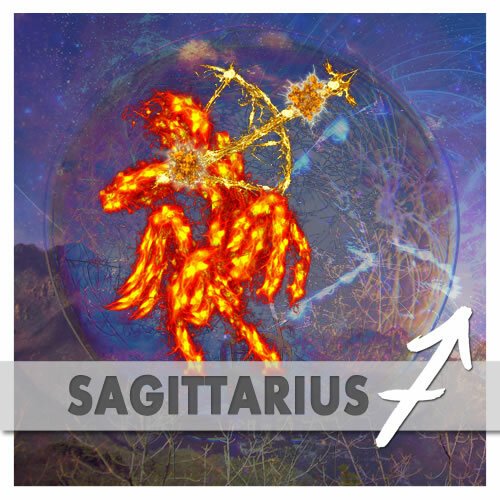 In terms of traditional astrology, one of Mercury’s two signs, Gemini, has the quality of relating to abstract thought, whereas Virgo seeks out much more tangible, solid reality that you can ponder out loud, put into print and footnote, or squish between your toes. Mercury seems to represent one distinct aspect of Virgo, the mental one. As we have seen, there is far more to the reality of Virgo than this. For all your brains, for all your clarity of logic, for all your being able to do math better than bees beating scientists to the next mathematically calculated point at which the honey will be left, you are someone who will ultimately yield to no force, no power, no notion, other than a single ray of inviolable, laser-like faith. Traditionally, Virgo’s ruler is the planet Mercury, the closest to the Sun and the messenger of the gods, which shuttles back and forth across the sky during its many retrogrades all year long. This is symbolic of the mutable nature of Virgos: they can change and adapt. 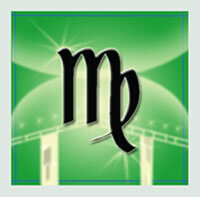 Yet as a Virgo, there is an aspect to your nature that really strives for predictability in life. Predictability can come in many forms, including a deep need for understanding life on your own terms. Remember, however, that you’re not a Gemini; your sign is earth, not air. For you, ‘understanding life on your own terms’ means getting out of your head and getting into your body’s wisdom as you dedicate your entire being to bringing forth something new and valuable into the world (mother and child in one, remember?). The ‘predictability’ you crave doesn’t come through having everything be the same all the time, or even from life matching the ideas in your head. Predictability comes from your personal integrity, and your ability to remain aligned with it as you strive to understand life.